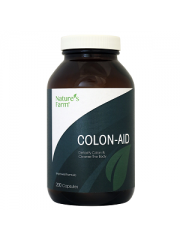 Detoxify Colon And Cleanse The Body New improved Nature's Farm® Colon-Aid is a unique c.. 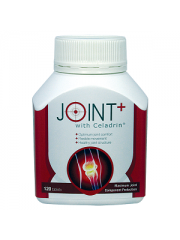 Experiencing unbearable pain in your joints? 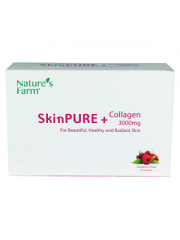 Nature’s Farm® Joint+ with Celadrin® is a..
EXPIRY: JANUARY 2020 Introduction: Nourish your skin with the nutrients it needs with Nature&r..